Looking to Get More Mileage out Of Your Retirement Funds? 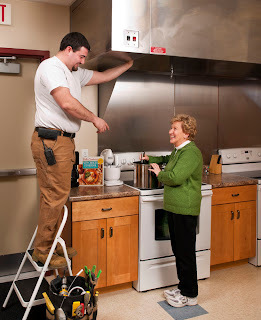 When we first started planning for our retirement, we wanted to make sure that we were getting the most for our money, so that we could live comfortably, and still be able to enjoy the things that we love. While there were certainly many more factors involved, for us, downsizing from our larger home into a smaller community home, was what really gave us our freedom. It was definitely the main driver to freeing up a large amount of equity that we had built up over the years, so that we could apply it to the activities and lifestyle that we knew that we wanted to experience later in life. Take a look at the links I came across for some tips on how you, too, can find ways to free up more money during your retirement and put it towards the lifestyle that you’ve always imagined yourself living. Get in the know, get the most out of what you have…and start living! Does Leasing rather than Buying a Lot Really Workout in your Favor? 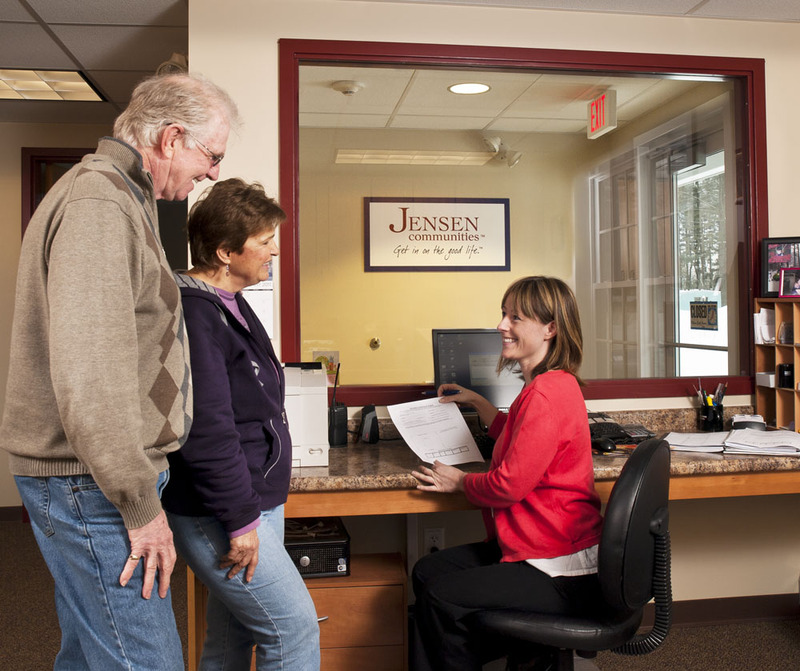 We very often hear one form or another of this question as prospective buyers learn about Jensen communities® for the first time. 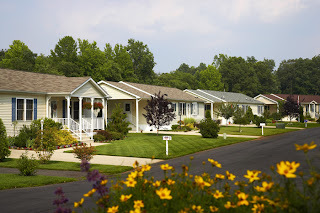 What many people don’t initially appreciate is that a Manufactured Housing Land Lease Community (MHLLC) is able to give you more home for your dollar exclusively due to the land lease. By owning your own home and leasing a home site, you are able to get a dramatically better lifestyle for less. You get more home, a private community with amenities, and the best neighborhoods for the money anywhere. Without the land leasing arrangement, Jensen Communities would have to sell homes at much higher prices that would include the cost of the land and development. The land lease also allows for common services and recreational amenities to be used and paid for by the entire community. And very importantly, the land lease establishes Jensen as the manager for the community so residents don’t have to manage it themselves to ensure a high standard and protect their investment and ongoing enjoyment. Who really wants to sit on a condo or HOA board? Similarly, Jensen home buyers achieve greater value because they are not burdened with adding the cost of the land to their purchase price. They can buy more home with more of the special amenities they desire and often bank a surplus that can be saved as a nest egg for income, buy a second home or RV, or set aside for emergencies. This is especially appealing to our customers who are living on a modest fixed income. Tax Season Is Here! Are You Prepared? With tax season upon us and deadlines fast approaching, we thought we’d offer up some helpful articles to make the process, as painless as possible. 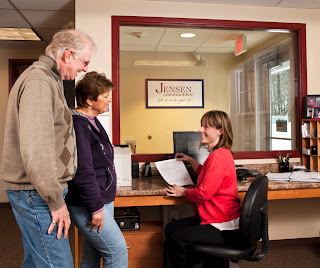 From selling your old home tax-free to the latest 2010 tax breaks, Jensen communities break it down for you. Take April 14th head on and conquer this tax season with the knowledge and insight that will add a little something extra to your active retirement days!